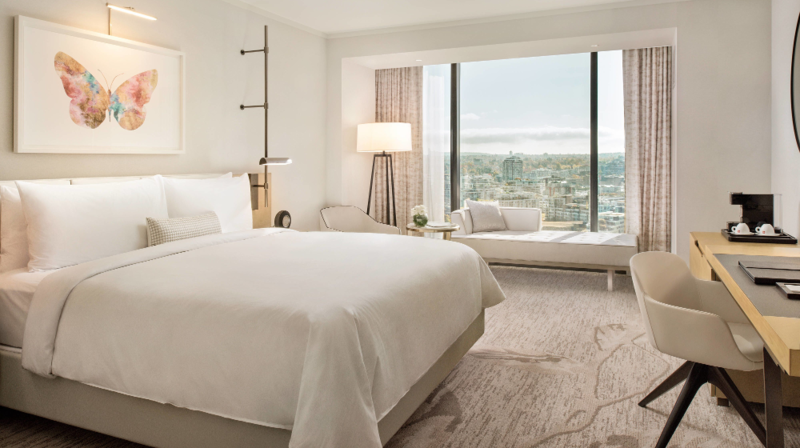 See the rooms and book your stay. 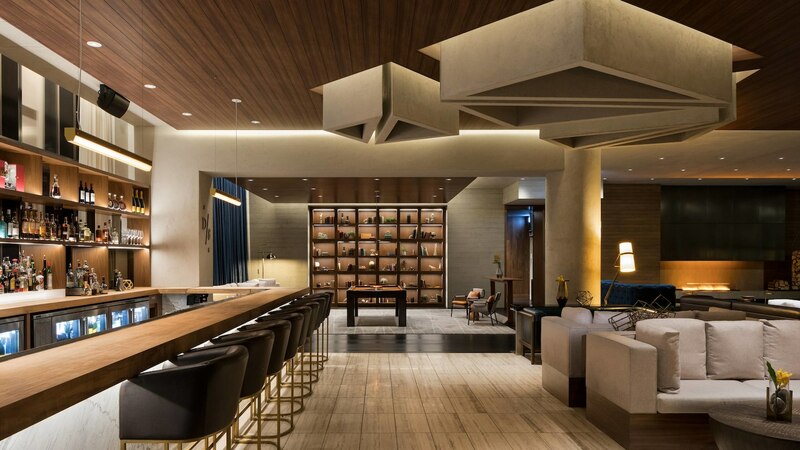 Step inside Parq Vancouver’s ballroom. 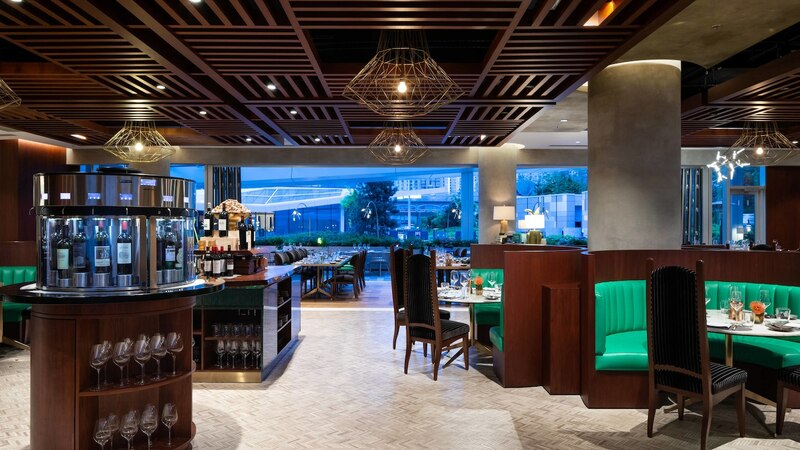 Check out Parq Vancouver’s dining options. 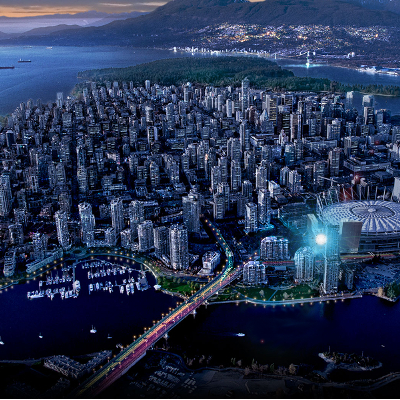 See what downtown Vancouver has to offer. 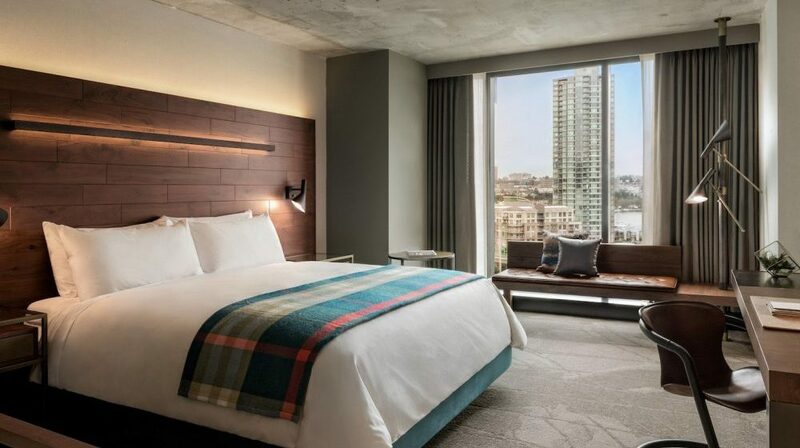 Parq Vancouver is a new international entertainment and conference destination located in downtown Vancouver. 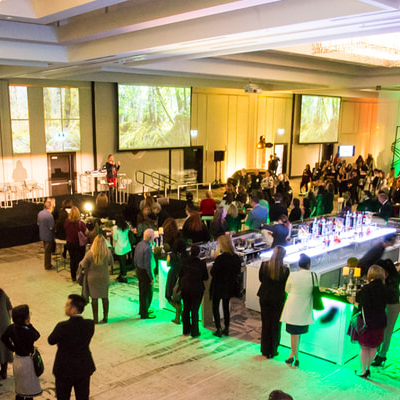 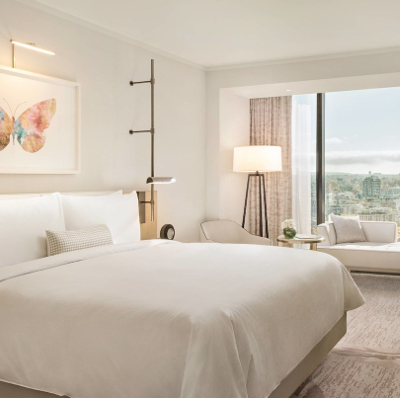 This year’s conference venue features two luxury hotels: the JW Marriott Parq Vancouver and the DOUGLAS, an Autograph Collection Hotel. 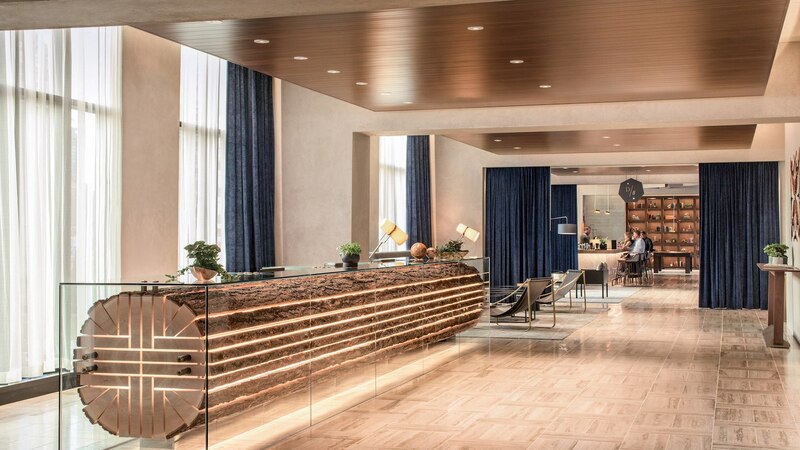 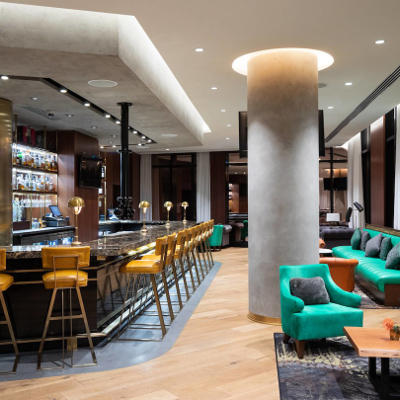 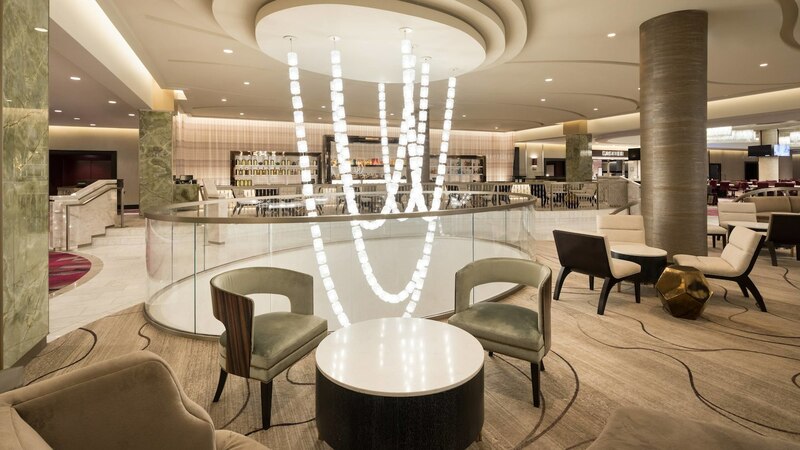 Both hotels provide guests access to Parq Vancouver’s wide range of amenities including eight diverse restaurants and lounges, a 30,000 square foot rooftop park for all seasons, Spa by JW, modern fitness studio and world-class gaming.